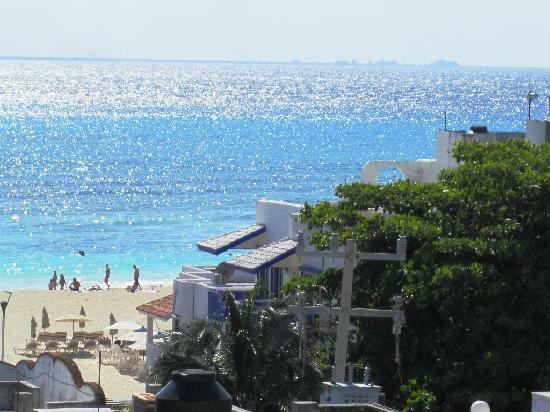 4th street is our ‘hood and Playa del Carmen is our community. We feel very blessed to have both in our lives and thank our neighbors for their ongoing support and community for enriching our lives. Where ever you live, your neighborhood is an important part of you life, and does give you an identity. Everyone on 4th street contributes to this identity and we all really like it! What we also like about our neighborhood is the experience that our neighbors provide for our guests both in the hotel and in Carboncitos. 4th street has its own identity. The best way to describe it is eclectic, multicultural, a little edgy (in a good way) and a true old Playa feel. Many of our neighbors have been on 4th street for many years as this was one of the first developed streets in Playa del Carmen back in the day. 4th street is dessert, Mexican food and small hotels. Throw in some small stores that sell Mexican art and clothes and you have a great identity for the neighborhood. The nice part is it is an inexpensive part of town. If you walk to other neighborhoods in Playa the restaurants, stores and bars are far more expensive! I hope we get them all and do know that many of the small stores do not have a name. 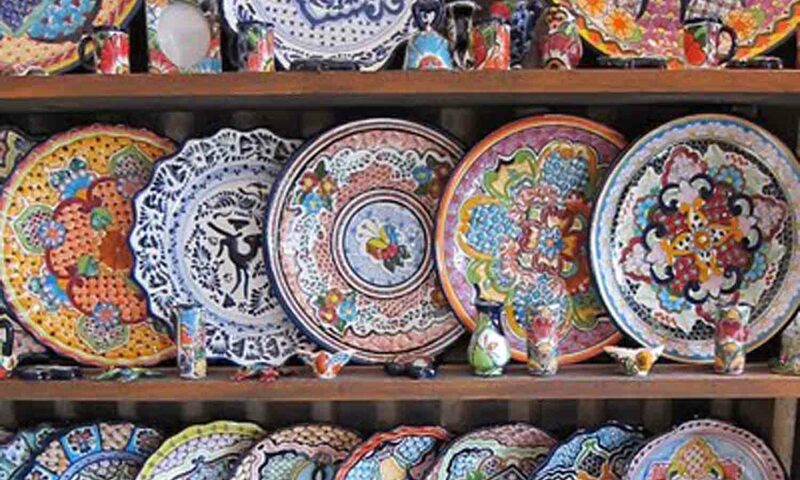 They are run by families who bring in Mexican crafts and art from their families villages to sell in Playa del Carmen. Here is a list of our neighbors on 4th street with some missing I am sure. 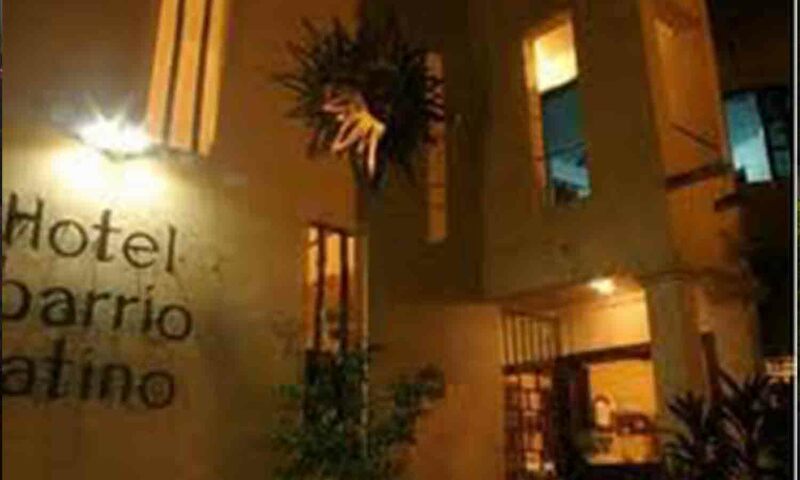 Barrio Latino – Italian managed hotel. Carboncitos - What can we say, we think we rock, we love the food and the staff is super friendly. If you are new to Mexican food try some of our samplers and if you love Mexican food there are some super authentic dishes to try! Bring on the hot sauce. Manne’s Biergarten – If you are looking for some German food, Manne’s has been serving up German fare as well as Mexican dishes and pasta for years. Romeo’s – Real authentic Italian cuisine at very moderate price! Many little Mexican Art stores - they don’t have a name but they are full of great things to take home. Have a look and our neighbors are respectful. They don’t approach you on the street and try to drag you in. Have a look and find out who the owners are behind these stores, they are super nice! Latino Barrio – Our compadres in the hotel business. Our Italian friends continue to be a great resource for us and we hope for them. The beach. The beach is our favorite neighbor and we love that fact that it is on 4th street, a hop skip and jump away from us. 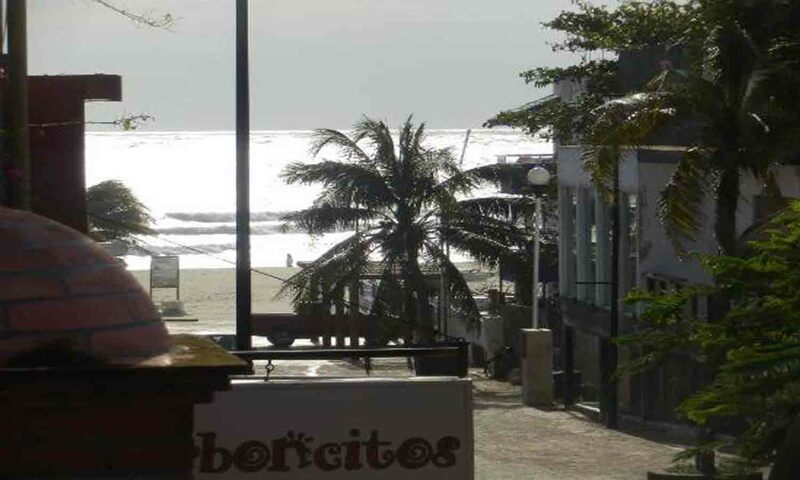 It is pleasure having the Caribbean ocean so close to us, in the ‘hood and entertaining guests all day and night long. Cool thing is, this neighbor is for FREE! so by far the least expensive neighbor on the block! Have a favorite photo of 4th street that you are willing to share? Post it on Tripadvisor on the Hotel Cielo page or post it on the Facebook fan page.